Calgary patients that know and understand what is going on have a tendency to get better faster. Our patients are always amazed at how much time we spend with them and how thorough our visits are. We want each patient to leave our office with a better understanding of what chiropractic is and what it has to offer. 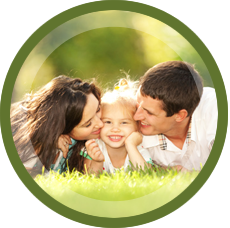 Helping families in Calgary, Auburn Bay, Mckenzie and Copperfield through chiropractic. 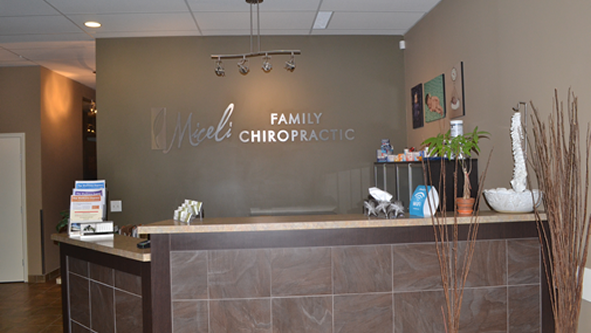 At Miceli Family Chiropractic we offer much more than chiropractic care! Our patients come to us for health advice on nutrition, supplements, exercise, labor support, breastfeeding support, and as an overall portal to all their families needs. 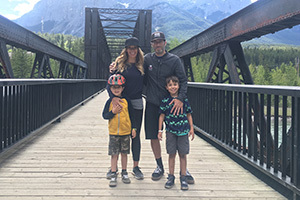 Both doctors have a passion for caring for the whole family however, Calgary Chiropractor Dr. Jana has made a niche for herself in the care of expectant mothers and children. 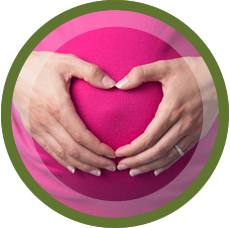 Miceli Family Chiropractic has welcomed many babies into the world with the joy of caring for them not only during pregnancy but the years after as well. After you tour our website designed for Calgary-area residents searching for a chiropractor, give us a call. 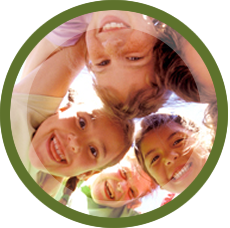 We’d love to meet you and explain our unique approach to today’s chiropractic. Sound interesting? Please contact our Calgary chiropractic office to make an appointment today. Their office is so relaxing and welcoming! Dr. Jana and Dr. Jamie are extremely professional and knowledgeable, and have their patient’s best interest truly at heart. The results I’ve had are amazing and my back doesn’t feel as stiff and as tight as it used to. The result of consistent care during my pregnancy was a healthy, happy mommy and baby! We even get out daughter adjusted she started at 12 days old! I always feel welcomed when I come in and Dr. Jana has been wonderful at explaining everything to me from the beginning! 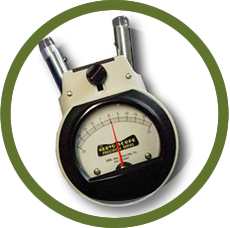 The result of my chiropractic care is that I am completely pain free and feeling great. 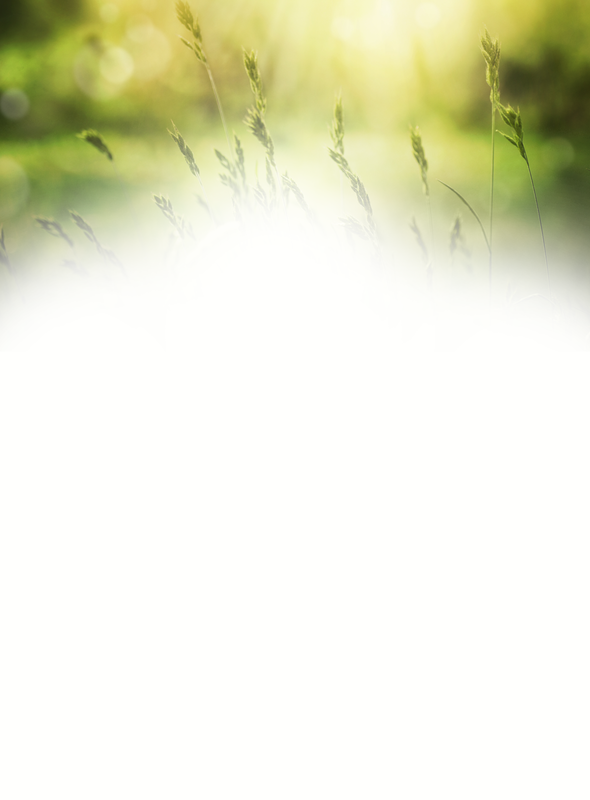 our gentle and natural approach.